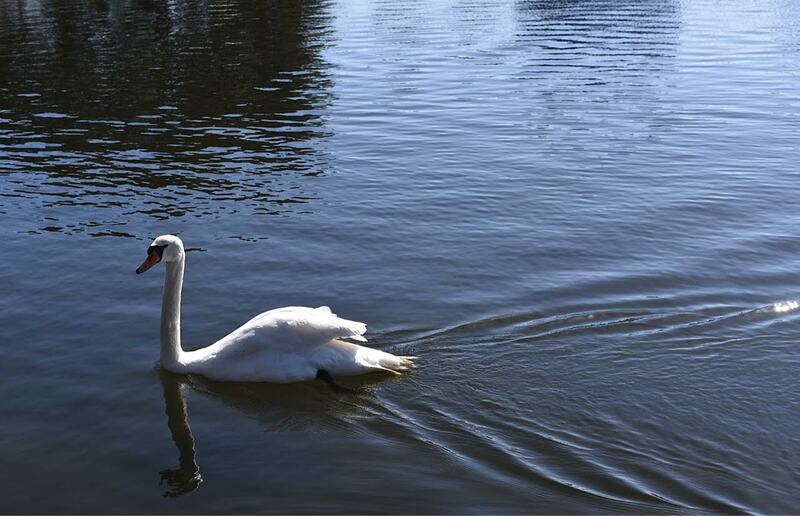 I used to live around the corner from Canoe Lake – and one day will probably do so again – and regularly walked its circumference on my way home from school. I’ve always enjoyed it on fair days and foul. 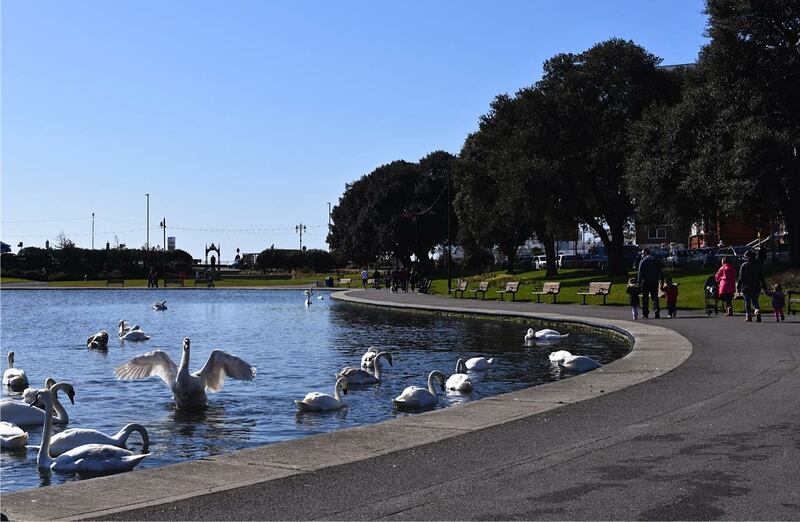 So just how old is Canoe Lake, which is now a central player and attraction on Southsea’s beachfront and how did it come to attract so many swans? Well, the areas of Southsea Seafront were apparently extensive wetlands called the Great Morass and the Little Morass. 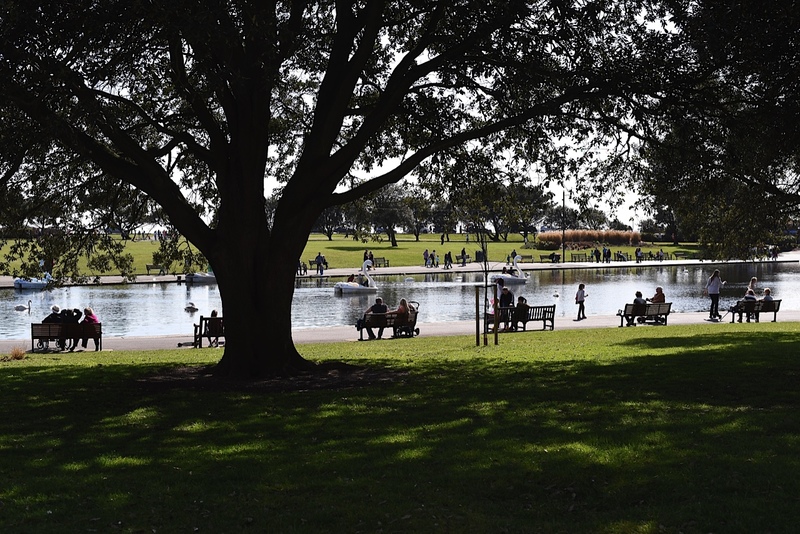 In 1884, these areas were drained and Canoe Lake was opened in June 1886 – the last residual element of the wetlands. 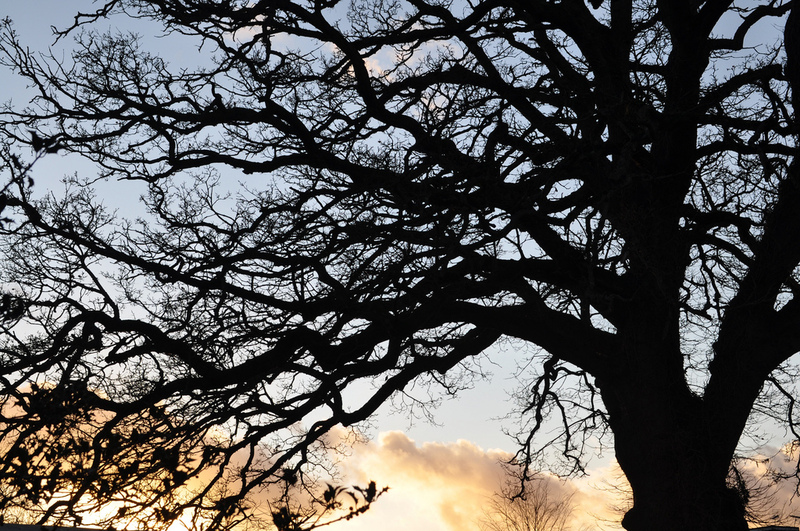 Lawns were planted together with a row of Holm Oaks along St Helen’s Parade. I suspect that the name Craneswater refers back to the time of the Great Morass and the birds that once must have gathered there. 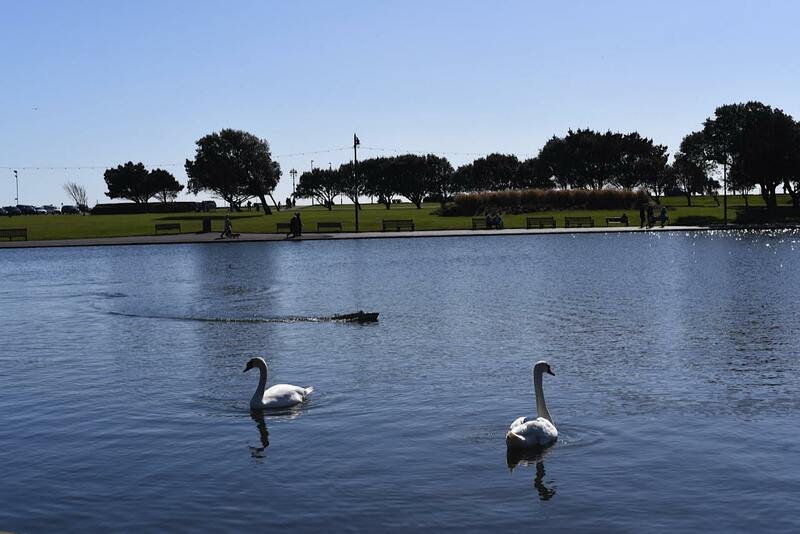 It’s a salt water lake and you often see little kiddies with their fishing nets at Canoe Lake – probably finding crabs and fish that find their way in when the lake is topped up from the sea by opening a sluice at high tide. 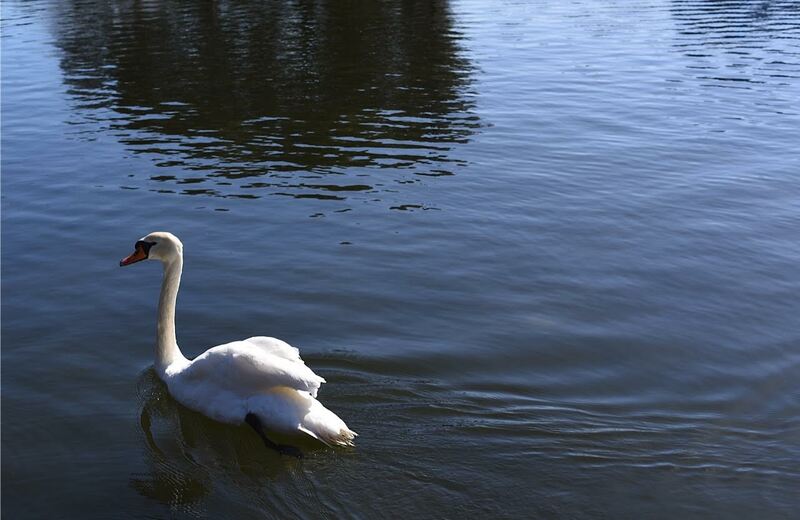 What I love most however are the swans – both mechanical (love those Swan boats) and the beautiful reality. 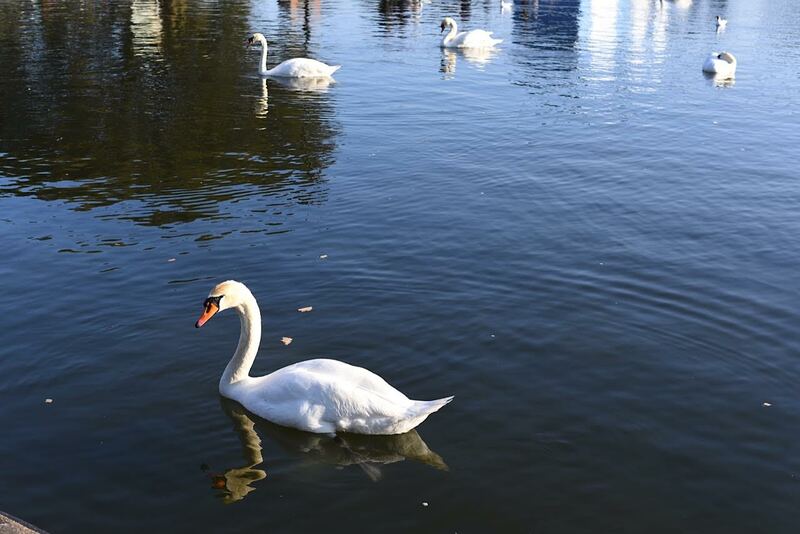 These elegant birds are mute swans and around 60 of them can gather at Canoe Lake in winter – these are juvenile swans – ones who have not yet paired up for life. 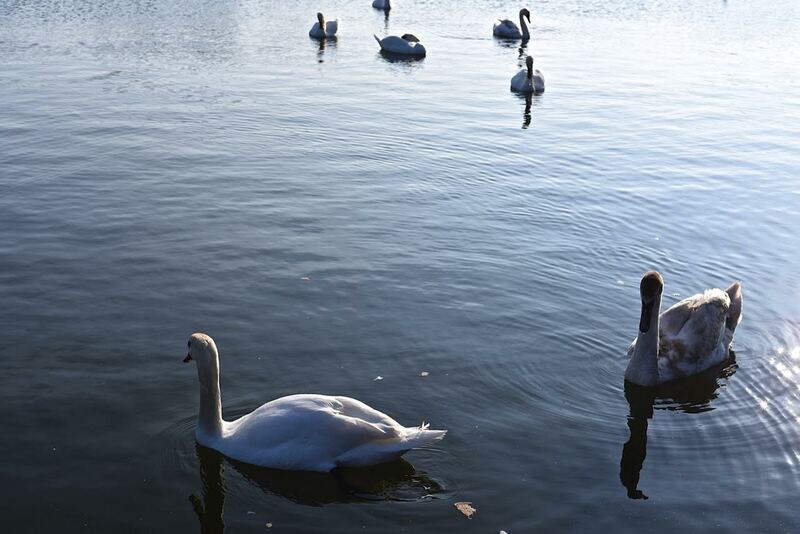 There are around 30,000 mute swans in Britain and Canoe Lake seems to have been chosen by them as a swan nursery. Why mute? Well they are silent in flight and only communicate with quiet grunts and barks. 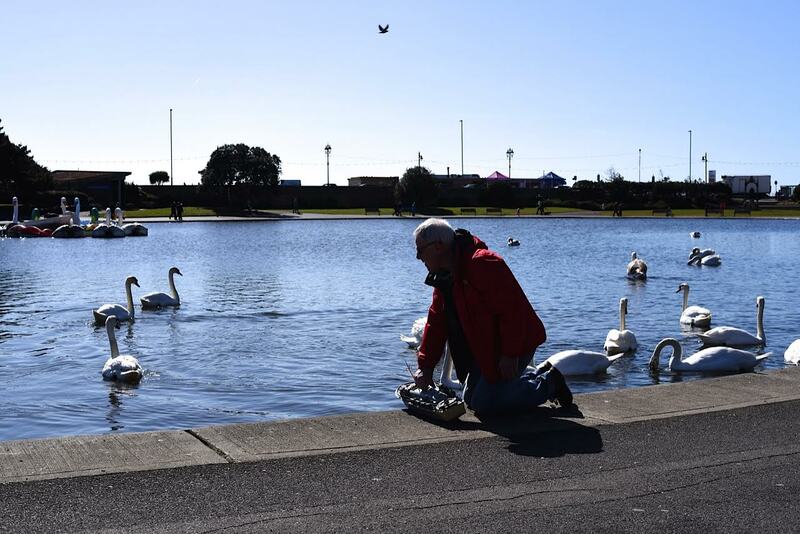 They can definitely move however and good job too – as miniature motorised boats regularly take to the water, manoeuvring between the gathered swans. 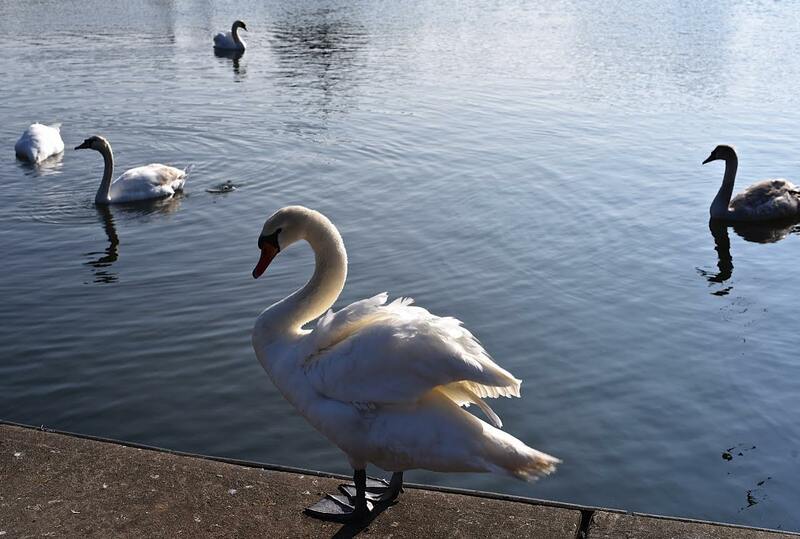 They are always hungry but bread is not the answer as they can’t digest it and the wardens prefer if they fly and exercise away from Canoe Lake to one of the other Solent swan haunts where they source their own food. It’s better for their longevity that way if they stay fit – and they can live up to 20 years.